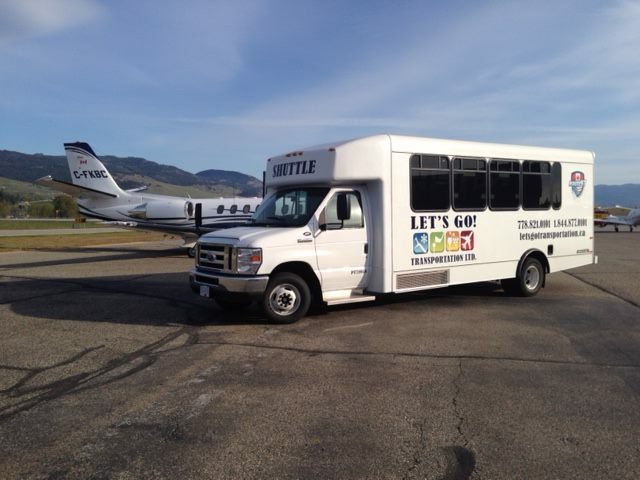 Now, you might be wondering who Let’s Go Transportation is, so we are here to tell you! If you are thinking about having an Okanagan Wedding, you might want to consider using this wonderful company. Today, we are going to outline exactly who they are and what they can provide for the most special day of your life! 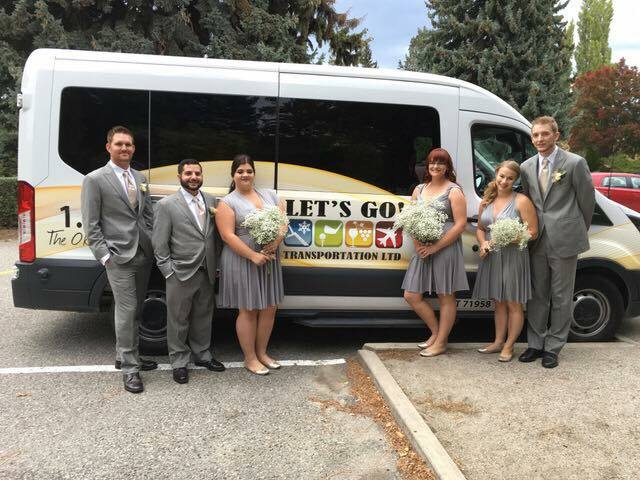 Let’s Go Transportation is going to make sure that your wedding day runs with complete ease for all of your friends and family. So, let’s get to know them better! 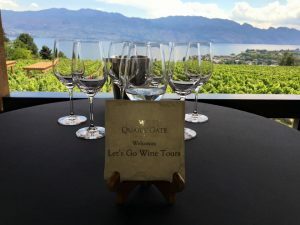 Importantly, if you are from the Okanagan or not, you more than likely have friends and family coming from out of town. If don’t we will outline what Let’s Go Transportation has to offer for you below, for now, let’s talk about your friends and family arriving. 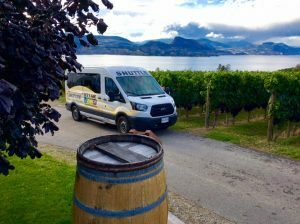 If you want something private, professional, and easy for your guests arriving, Let’s Go Transportation makes that happen. Sometimes you find yourself busy with the wedding planning, don’t have enough vehicles, or don’t have a lot of volunteers that want to pick people up! 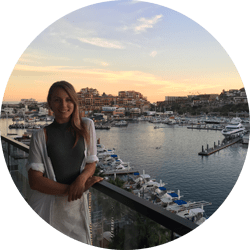 Why not book with a company that will have your mind at rest knowing that all of your guests will be happy and taken care of when they arrive. Now, this may not always be the case but your ceremony and reception will most likely be in two different venues. 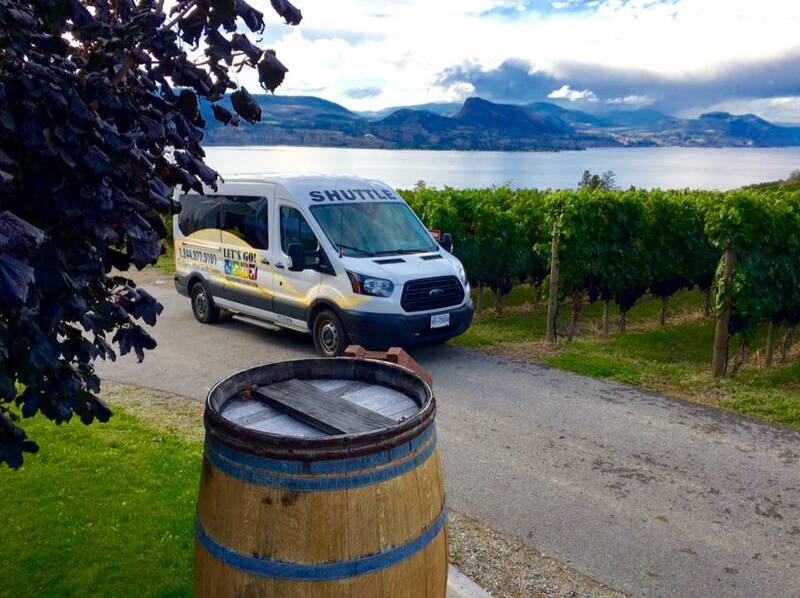 Let’s Go Transportation is there for all of those travel needs, they can take your guests from one place to the next without breaking a sweat! This way, anyone that doesn’t know the area won’t get lost and delay any of your wedding plans! This is not your ordinary transportation company. The can also organize quite a few other tours for you and your family. 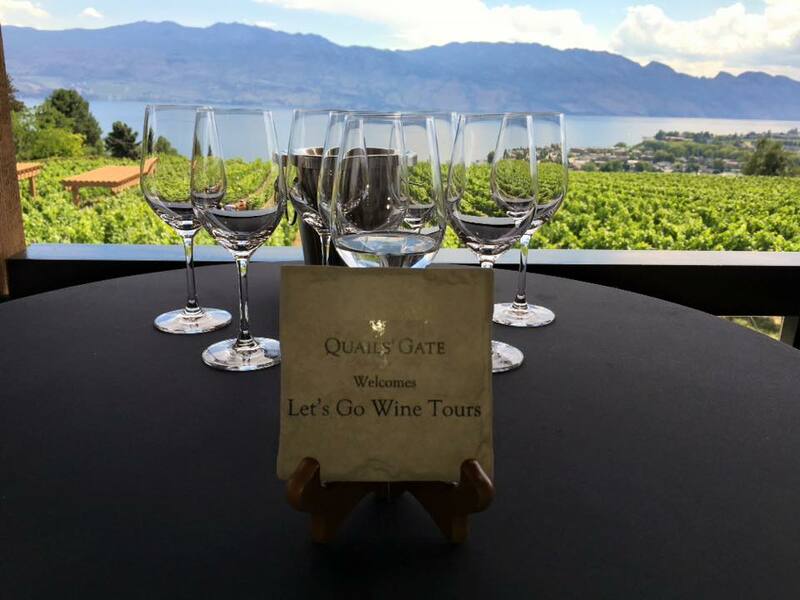 Notably, if you are looking for the best way to see the vineyards and have amazing wine, they also have Wine Tours. 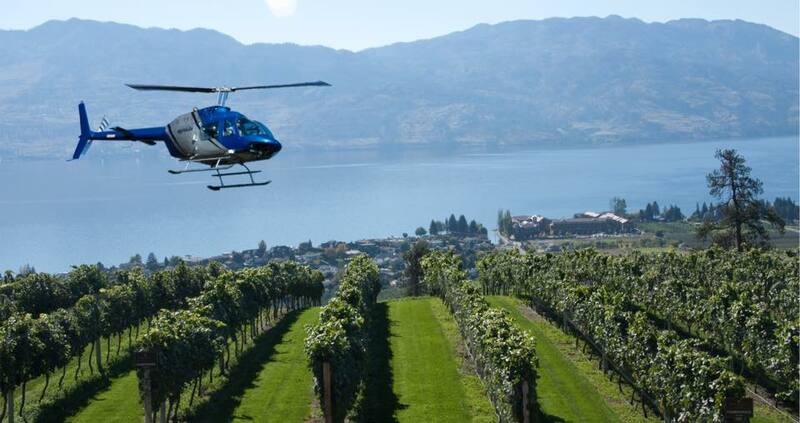 They can also plan helicopter tours that are out of this world! So, if you are looking for something adventurous and extra exciting on your wedding celebrations, ask Let’s Go Transportations! Claribel, Romance Manager for Paradisus Resorts Dominican Republic!